Very good car here in europe to hunt it in used cars market. Car is few years on sales, and there is possibility to find cars with 30.000-60.000 km droven, with a lot of options on it, and about 30% of sale price. Mid engined, more fun than traction oriented AWD system, Lambo based, looks and feels like super car. 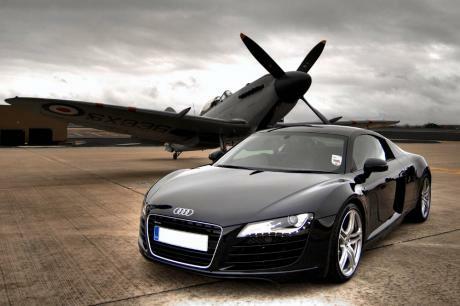 Ofcourse its risky to buy one of those, but it still in a price of good equiped Audi A3 and other semi-premium cars. Its more than fast enough in real life. If someone want more speed, i dont know what for it would be on public road? 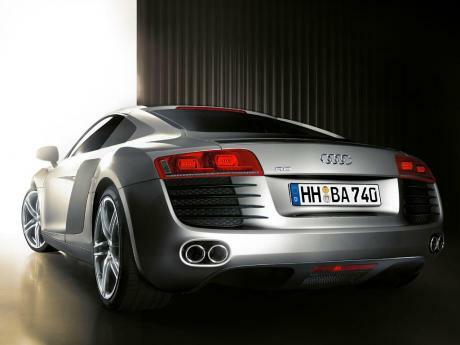 Forget AMS-data, it was 430 ps R8. Can someone add the Audi R8 E-tron in here? Not bad time in Nordschleife. Change data. 0-60mph 3.9 seconds. 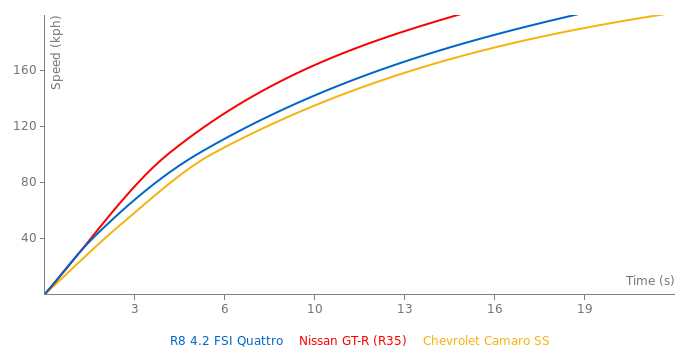 This lap time screws up any comparisons made on this website to other cars. I personally don't think Wet times should be factored in. I guess it is more of a programming issue, but if it is a programming issue, maybe wet times shouldn't be posted? is there anything wrong in silverstone laptime ? 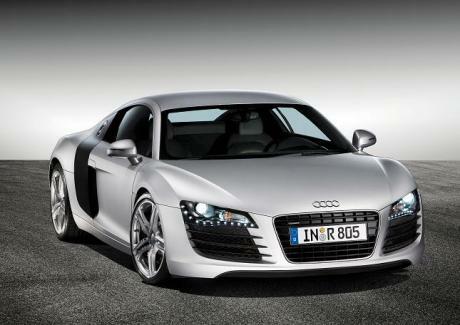 As I mentioned in my latest article, Audi R8 V10 technically broke down during the race. I don't know whether or not it was running 100% well during time attack before the race. R8 V10 laptime is from time attack because it did not complete a single lap in race. Incredible Tsukuba laptime for R8 4.2! Faster than V10 and faster than LP-560. Car seems to be ideally suited for the track and the driver did an awesome job as well. It kept up with Shadow GT-R and LP-560 during the whole race. I herd MotorTrend said this did a 7:54 at The Ring, can anybody confirm this? There was another laptime recently added that was fake. 2:12, why would that laptime have to be done with slicks? its right where it should be. when i put the "hall of fame" this car apeears 3rd at Kyalami track, and 997 GT3 RS as second, why? How the Hell is this faster than the CCX at Bedford Autodrome West Circuit? No audi, the 4.1 you saw was fro 0-60mph, the 4.4 here is from 0-62mph/0-100kmh. the number was 4.1s here before i sayed that !! then some one correct it to 4.4s !! i sayed correct the 4.1 s !! is it worth $125,000? id say yes! So they should correct it .